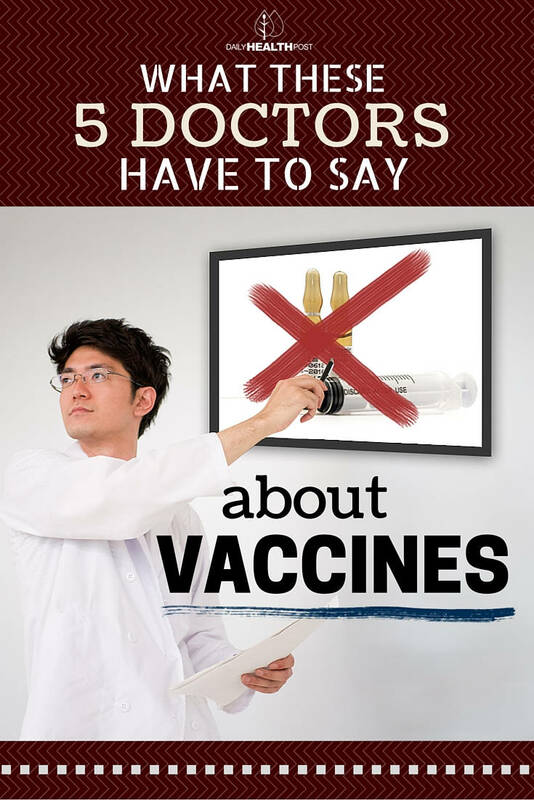 5 Doctors Against Vaccines Reveal Shocking Truth! Let’s be honest, the subject of vaccines is pretty controversial, regardless of what side of the debate you stand on. And while both sides are very passionate and have a lot to say, it can be said that anti-vaxxers are often painted by the media as being uneducated, unreasonable, and ignorant. But this isn’t necessarily true, many respected doctors criticize vaccines, and what they have to say is actually pretty interesting. And while some of these doctors are against the concept of vaccines, many worry more about the ingredients they contain. Vaccines are produced by large pharmaceutical companies, many of whom who are behind popular prescription and non-prescription drugs. To improve the longevity and potency of these vaccines, preservatives, stabilizers, enhancers and/or adjuvants are added into the mix. Antibiotics are added to prevent the growth of unwanted bacteria during production and storage. Formaldehyde is used in toxoid vaccines to avoid contamination from other bacteria or viruses. Monosodium glutamate (MSG) and 2-phenoxy-ethanol preserve vaccine so that it remains unchanged when exposed to heat, light, acidity, or humidity. Thimerosal, a preservative, which contains mercury. 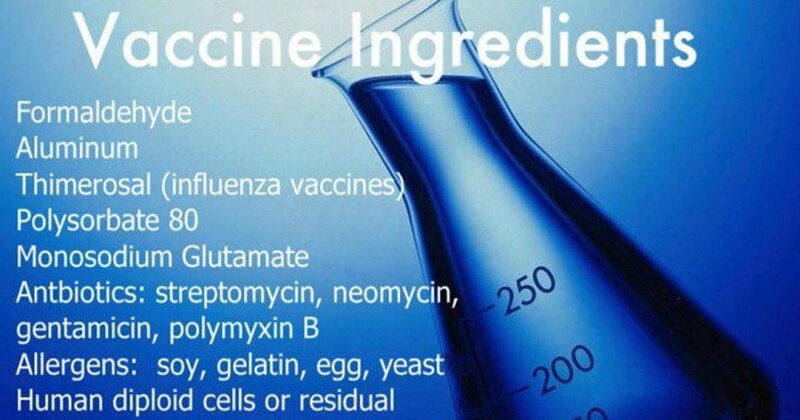 Doctors don’t advertise these ingredients, but it’s possible to ask your nurse for the vaccine package to know exactly what’s in it (1). Here’s what some doctors had to say about vaccines. Dr. Banks graduated from Hunter College and Harvard Medical School. She’s a board certified ObGyn and got her MBA in finance from Pace University. She’s also been Director of the Pediatric Emergency Room at Michael Reese Hospital and Medical Director for the integrative Medicine department of Advocate Health Care Systems at Good Shepherd Hospital and has been practicing Homeopathy for over fifteen years (2,3). “If you look at the ingredients of vaccines you’ll find that they have mercury, and they have aluminum and the vaccines are polluted with other kinds of viruses and the vaccines are grown, sometimes on human tissue. So these are vaccines that have elements that are neurotoxic and then of course they have other elements that can set up autoimmune reactions. So those are the kinds of things that we’re seeing in the children; we are seeing autoimmune reactions.”(4).